In this game called Free the Ball you need to have a lot of skill to move the ball to the indicated place. Push the blocks the correct way for you to build the path that is needed. Collect all the stars to make more points! 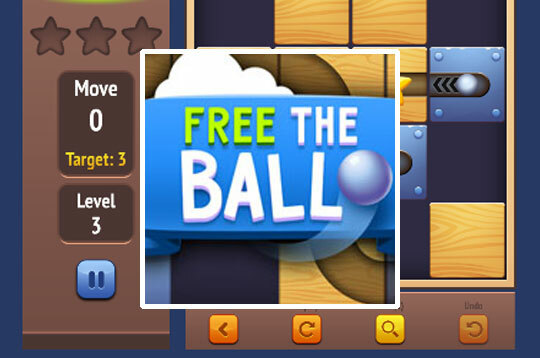 - Play Free the Ball Free and Enjoy!